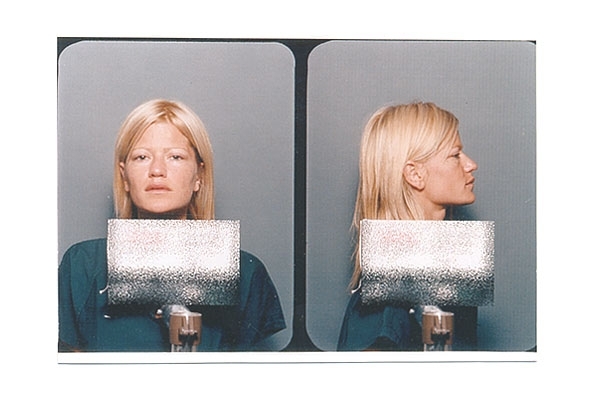 Lizzie Grubman was photographed in October 2002 at the Suffolk County Jail, where she surrendered to serve a 60-day sentence. The 31-year-old public relations princess pleaded guilty to felony and misdemeanor charges arising from a July 2001 incident in which she plowed her SUV into a crowd, injuring 16 people waiting outside a Hamptons nightclub. Submitted by jonnywad1234 on Wed, 2010-08-25 01:34.